After several rumour since 2014, Xiaomi has finally announced the Mi Note and Mi Note Pro in press conference. 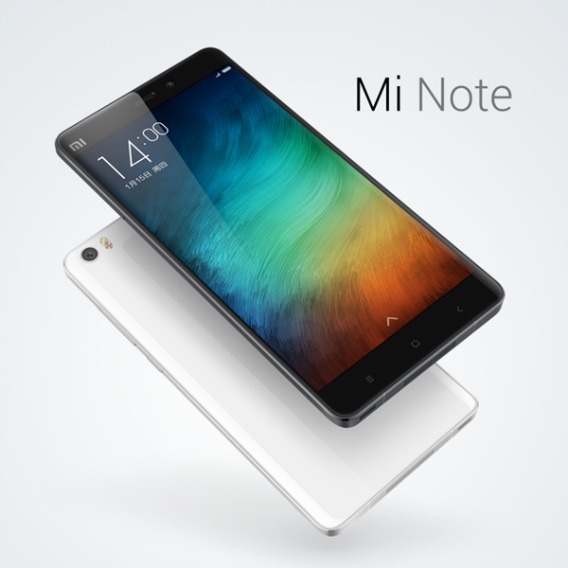 The Mi Note and Mi Note Pro is the Xiaomi’s newest smartphone that challengers to the iPhone 6 Plus, LG G Flex 2, and Oppo R5. Home security nowadays has become one of the important elements when it comes to safety perspective. Install home security are as common as pigeons these days, and there are hundreds –if not thousands– of different home security devices in market. Cocoon is a smart home security device that uses infrasonic sound to detect an intruder. 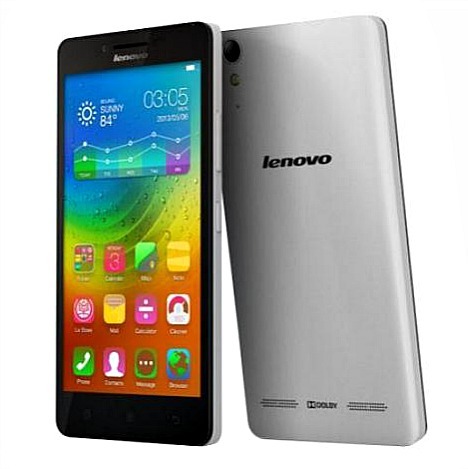 Good news for smartphone users who want a trendy phone loaded with future proof features smartphones, Lenovo have announced the new compact and elegant smartphone – Lenovo A6000, which bring a number of new features for Lenovo enthusiasts with combines a 5-inch HD display (1280×720 pixels), powered by a 1.2GHz Snapdragon 410 quad-core 64-bit processor coupled with 1GB of RAM, and built-in 8GB storage. With CES 2015 being all about new technology, ASUS company is comes back CES 2015 with Asus ZenFone successors – Asus ZenFone 2, which offering everything Asus users loved about the original series. 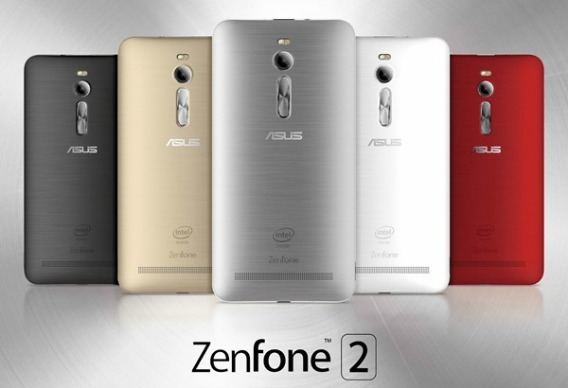 Asus Zenfone 2 has been redesigned by ASUS with impressive design and unbeatable price point which the company claim as world’s first smartphone with 4GB of RAM onboard. 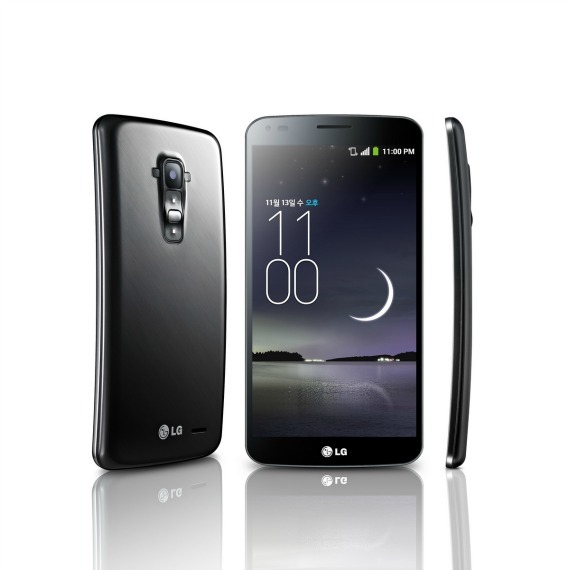 The phone boasts a 5.5-inch full HD IPS display along with a 64-bit quad-core Intel Atom processor and 64GB of storage. After long awaiting, LG finally introduced LG G Flex 2 at CES 2015 press conference in Las Vegas. The LG G Flex2 is similar design to its predecessor LG G Flex, complete with the self-healing back that can recover from minor scratches. CES 2015 is about to begin. 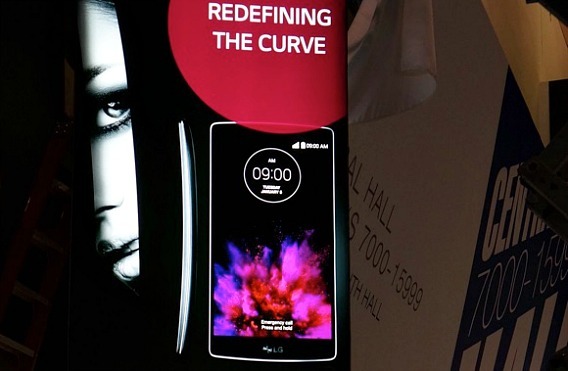 Apart from all other device companies about to announce new flagship smartphone, LG is going to announce a new G Flex 2 smartphone along with the tagline “Redefining the Curve” on Monday, January 5 during CES 2015 official press conference. According to a South Korean report, this new LG G Flex 2 will boast faster 4G LTE-A connectivity and 64-bit Snapdragon 810 processor. 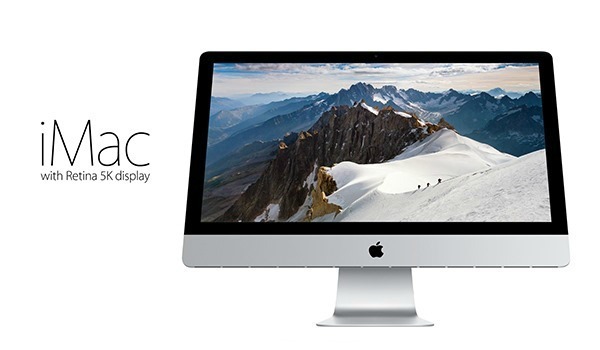 When biggest screen size, processor, RAM, and storage specs were not the only way of deciding which smartphone to buy. 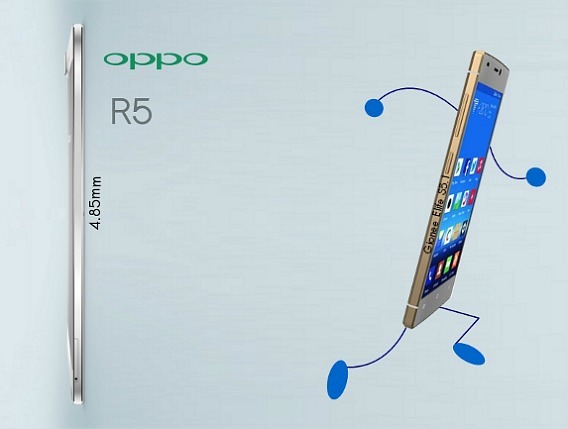 The Chinese phone makers, Oppo launch its flagship 4G-capable smartphone – Oppo R5 that emphasizes slimmest design and user-friendliness.